Several members of the University have been named in the Queen’s Birthday Honours list announced today. I am fortunate to work with academic and support staff, whom I like as people and respect as colleagues. They are committed to delivering world-class teaching and research. 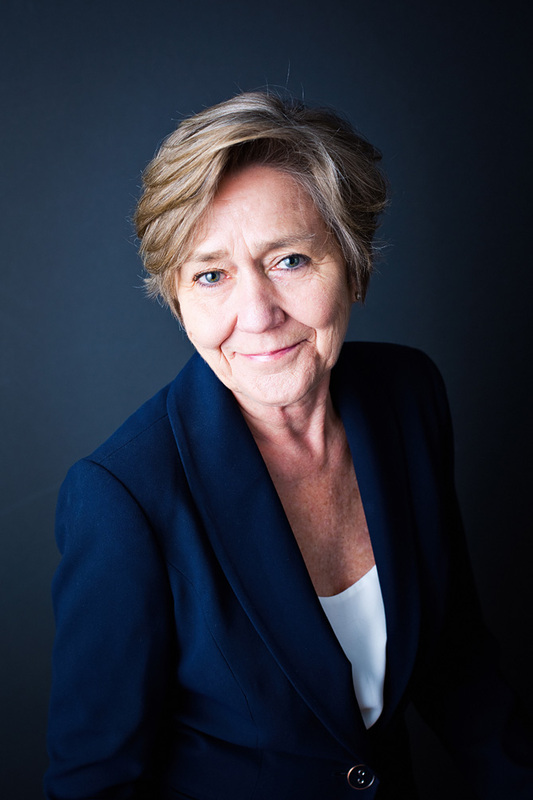 Polly Courtice becomes a Dame Commander of the Order of the British Empire (DBE) for services to sustainability leadership. Founding Director of the Cambridge Institute for Sustainability Leadership, Dame Polly has built and led a team which has over 25 years catalysed significant action towards more sustainable practice in business and government. “In recent decades there has been an important shift in the way many businesses have come to view their impact on society and the environment and we are glad to have played a small part in that. 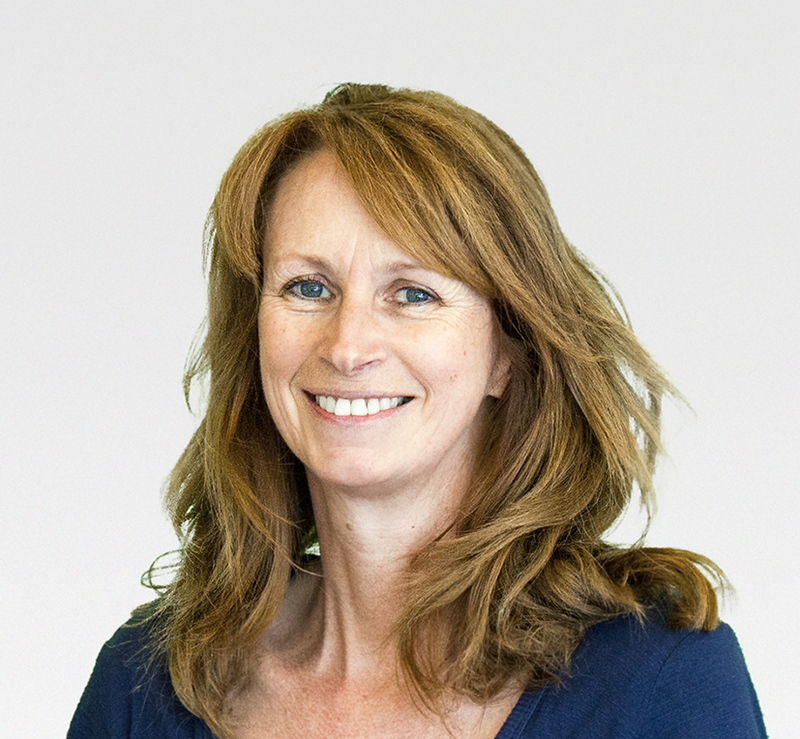 Professor Susan Gathercole, Director of the Cognition and Brain Sciences Unit at the Medical Research Council is appointed an Officer of the Order of the British Empire (OBE) for services to Psychology and Education. 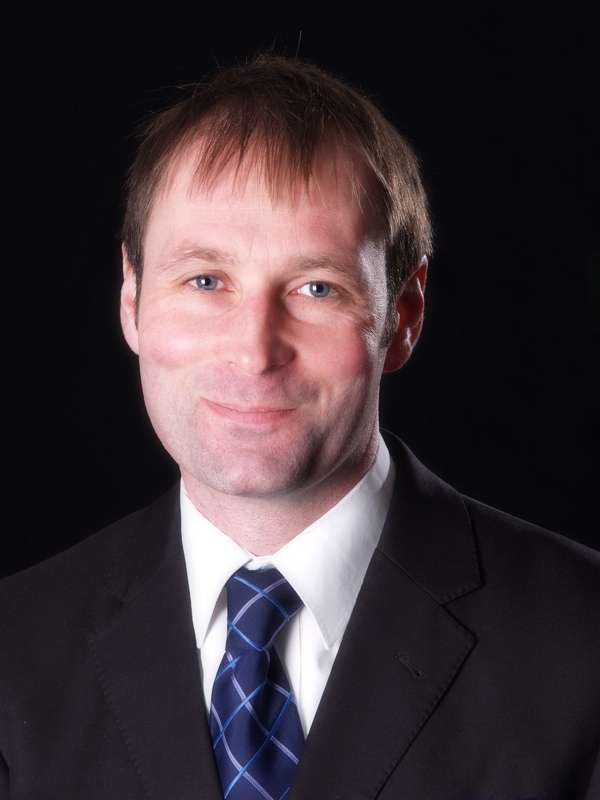 Gathercole is a cognitive psychologist with interests in memory and learning including the causes of specific learning difficulties in children and how they might be overcome. 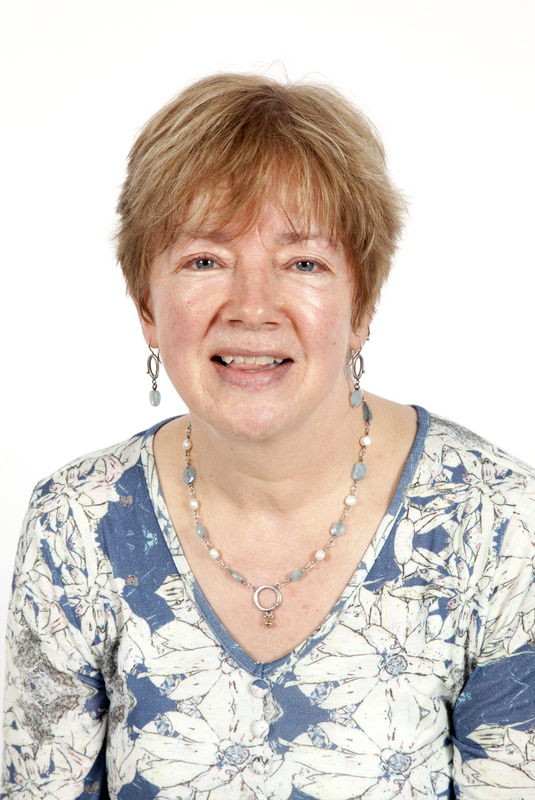 She has held academic posts at Lancaster, Bristol, Durham, and York. Since 2011 she has been Director of the Medical Research Council Cognition and Brain Sciences Unit at Cambridge and holds a professorial chair at the University. Current projects examine the cognitive mechanisms of working memory and how they might be modified through training, and investigate through a new research clinic the dimensions of cognition and the brain that can be impaired in children with problems in attention, learning and memory. She is a Fellow of the British Academy. Allen Packwood, Director of the Churchill Archives Centre at Churchill College since 2002 and a Fellow of the College is also appointed OBE for services to archives and scholarship. Packwood, who is a Fellow of the Royal Historical Society, was co-curator of 'Churchill and the Great Republic' at the Library of Congress and of 'Churchill: The Power of Words' at the Morgan Library in New York. He has lectured extensively on Churchill in the United Kingdom and the United States. He said: “Like all recipients I feel honoured, delighted and surprised in equal measure. I would certainly not be receiving this award without the support of all my wonderful colleagues in the Archives Centre, College and University”. Fiona Duncan, Departmental Administrator at the Department of Physiology, Development and Neuroscience receives the British Empire Medal for services to higher education. Having worked in higher education since 1982, she has worked in the same department for 20 years, contributing to the merging of the Departments of Anatomy and Physiology to create the current structure. Raspberry Pi Founder Dr Eben Upton receives an CBE for services to business and education.